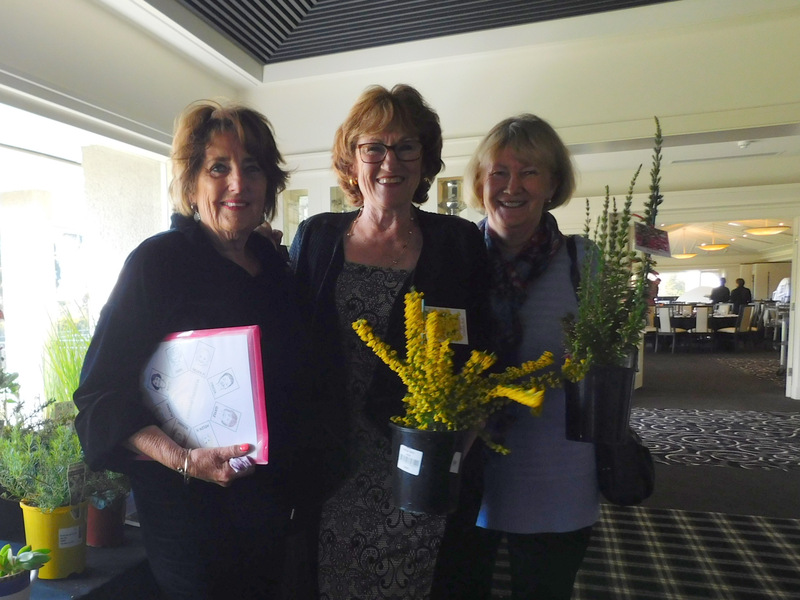 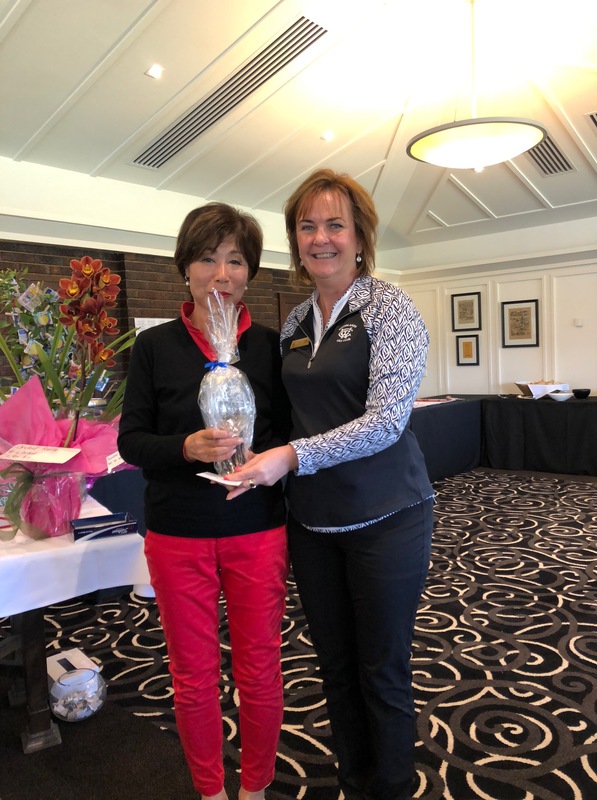 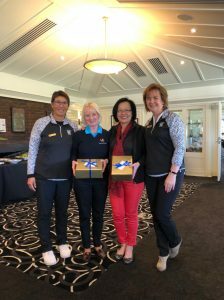 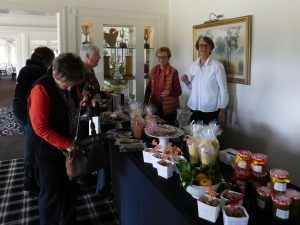 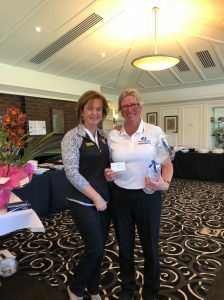 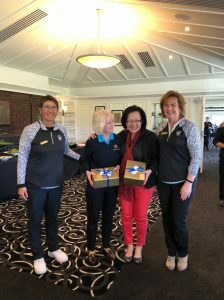 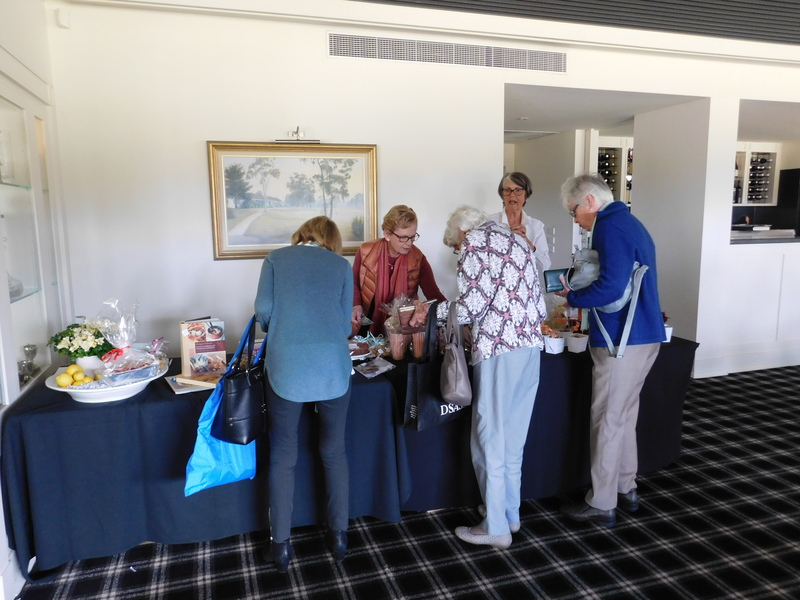 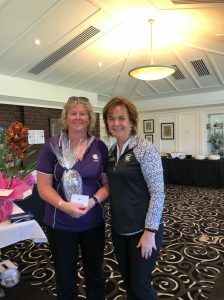 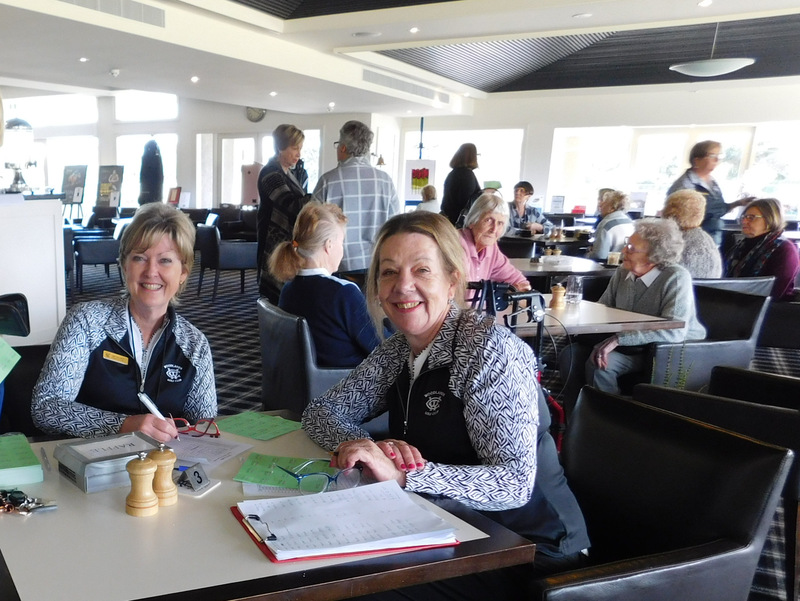 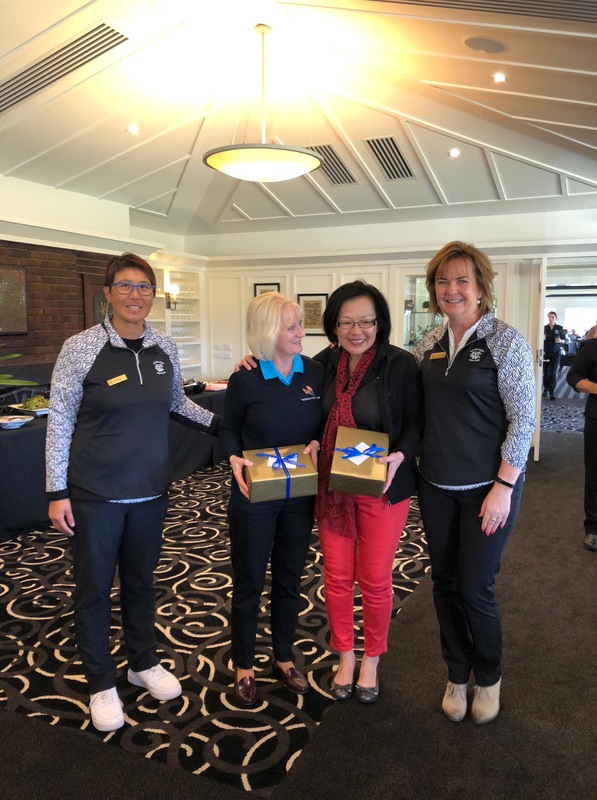 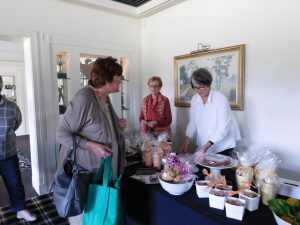 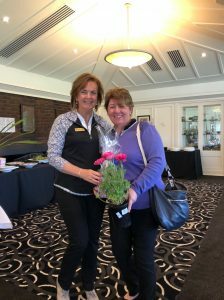 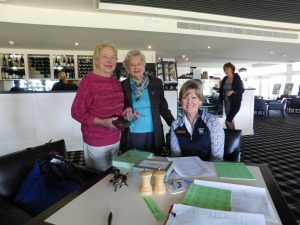 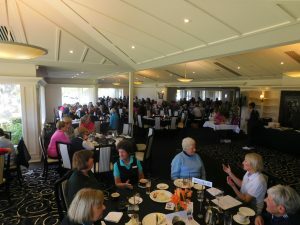 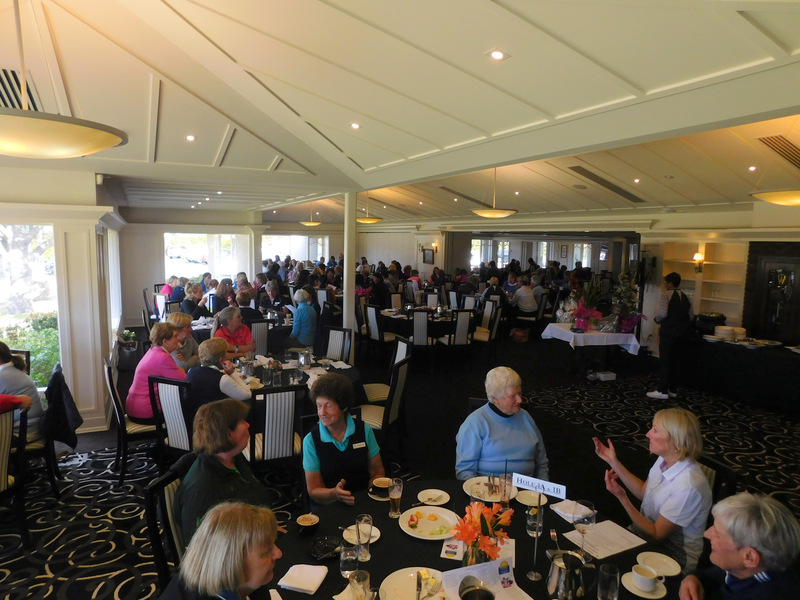 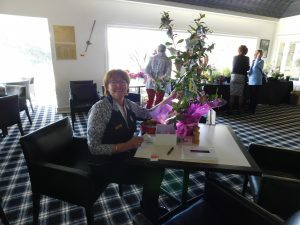 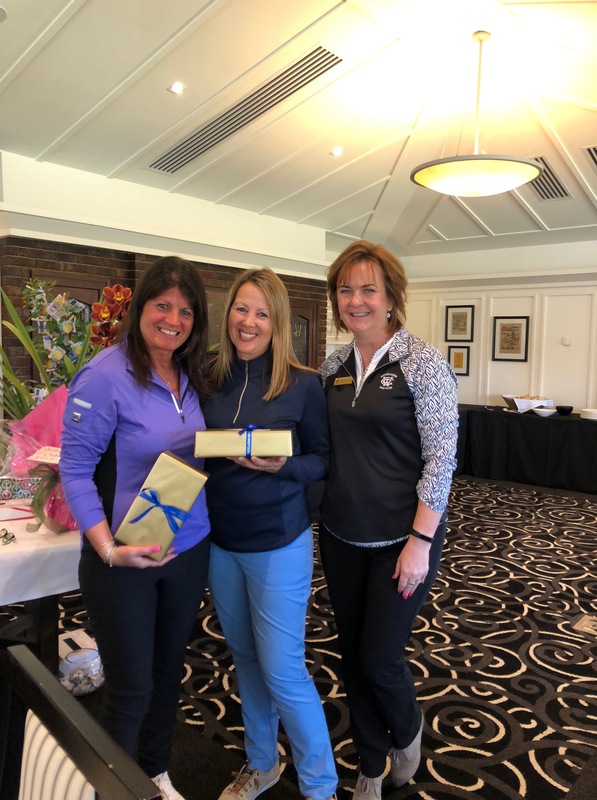 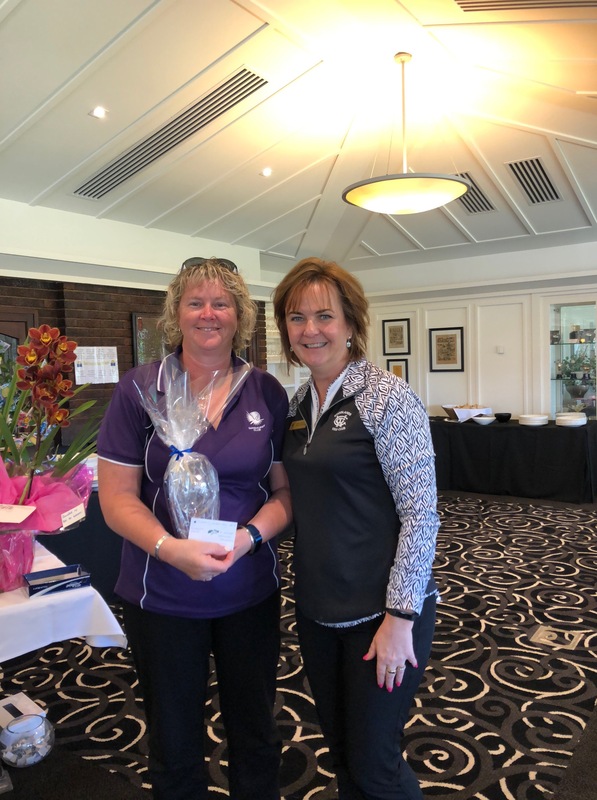 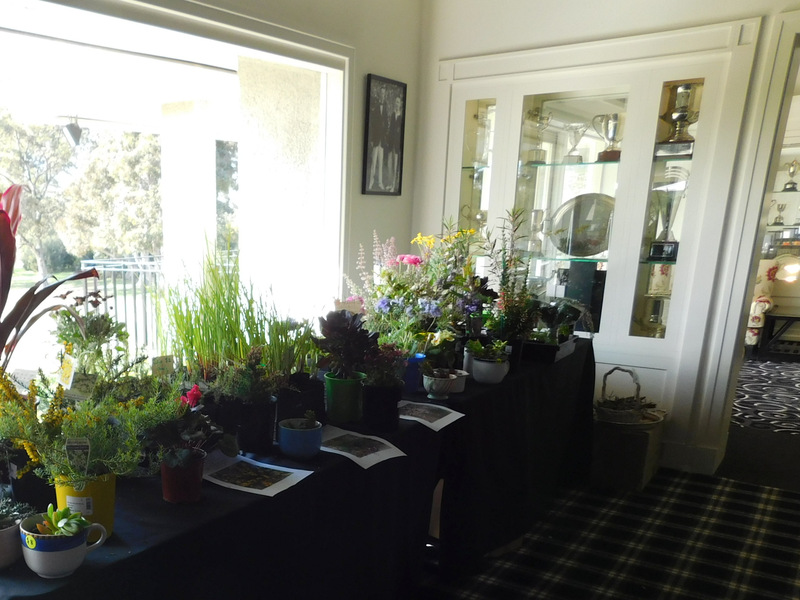 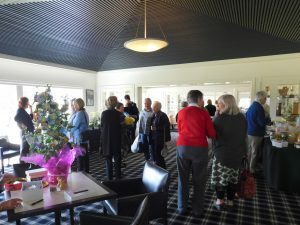 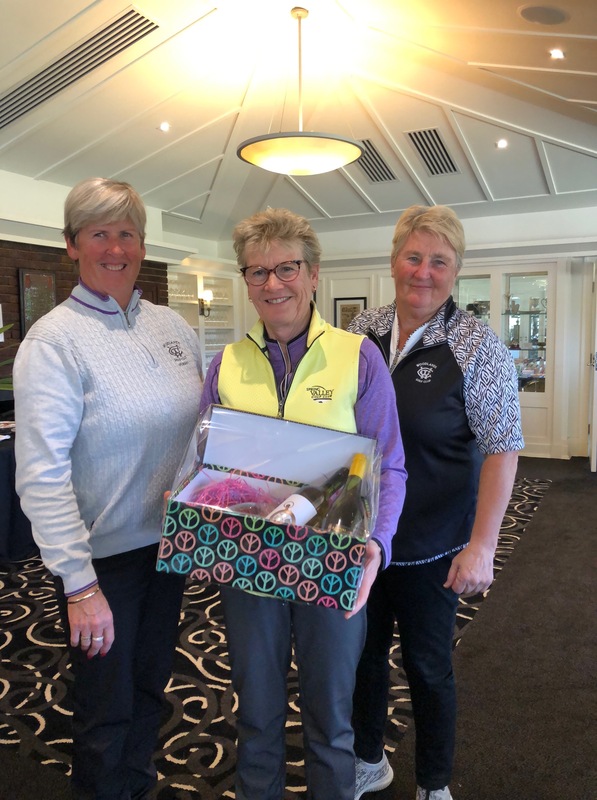 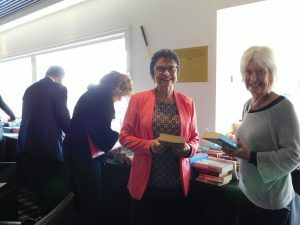 “I have great pleasure in announcing that this year we have raised approx $18,000 at our annual Charity/Open Day, and our Committee would really like to congratulate and thank all our Woodlands members (both men & women) for their generosity and continued support! Both our giant raffle (32 prizes) and silent auctions (15 items) proved very successful with many happy winners spread nicely amongst members, staff & visitors (please see the list below). 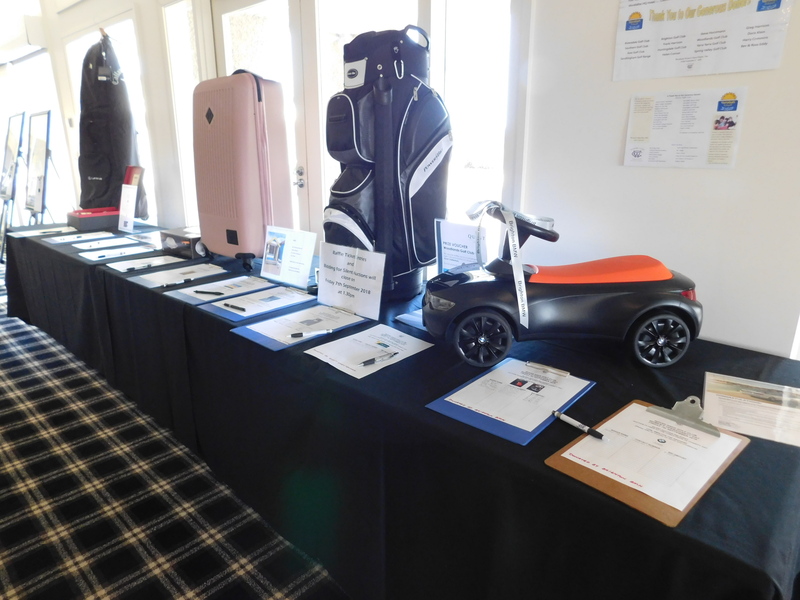 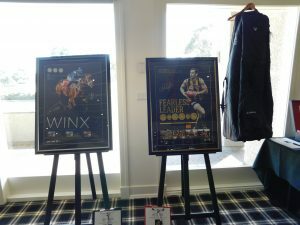 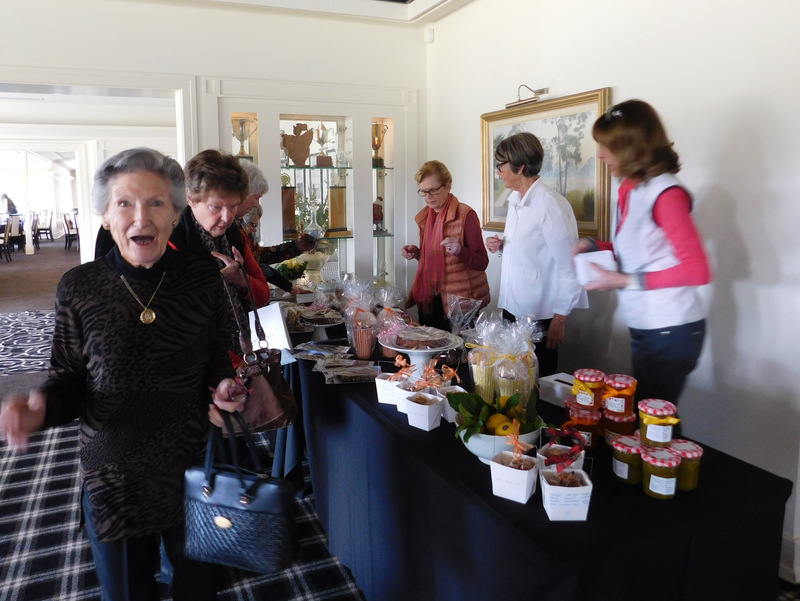 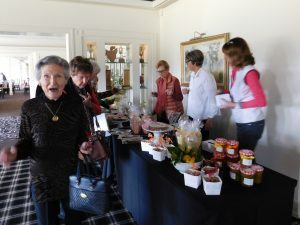 We are very grateful to the many members who donated beautiful raffle prizes and items for the Silent Auction.